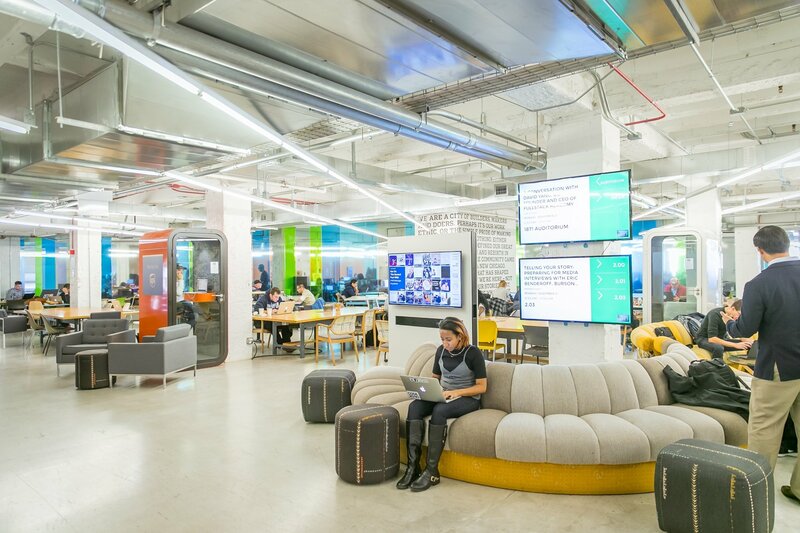 CHICAGO (November 16, 2015) – 1871 joined The Merchandise Mart today to kick off Social Media Week Chicago, a weeklong event highlighting emerging trends in social and mobile media. 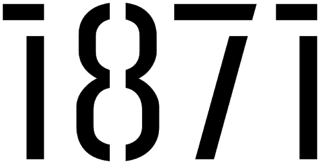 1871 acts as the main location for Monday’s events, with the rest of the week’s events hosted in various locations throughout The Merchandise Mart. Social Media Week Chicago is presented by Crowdcentric. Social Media Week offers a series of interconnected activities and conversations on emerging trends in social and mobile media four times per year (February, June, September, and November) in over 24 cities around the globe. For the past six years, Social Media Week conferences have brought together over half a million people at thousands of hosted events across six continents, and connected millions more online to discuss the revolution in human connectivity and the role that social media and technology plays in global society, culture and the economy. In addition to Chicago, Mumbai, India and Santiago, Chile play host to Social Media Week this month. Tickets for Social Media Week Chicago are still available. To learn more about Social Media Week Chicago and purchase tickets, visit the SMW Chicago website and follow @SMWChicago for real-time updates.